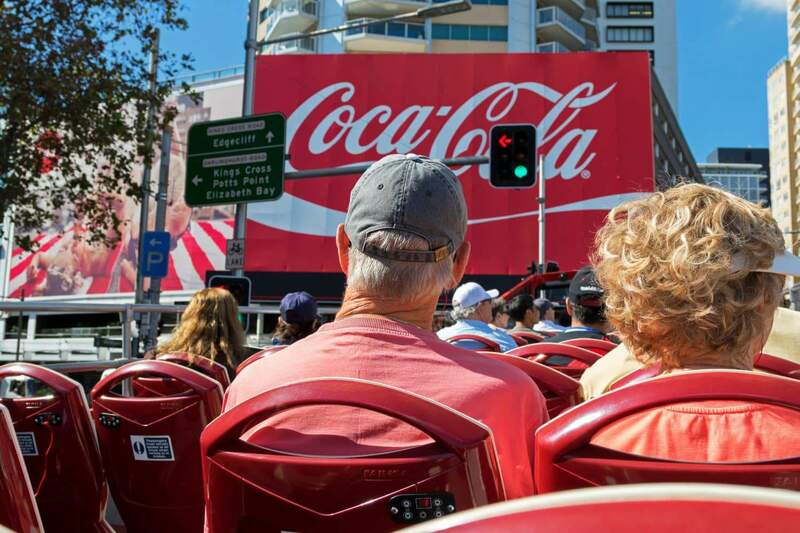 Sightseeing tours are a great way to explore Sydney and the surrounds. 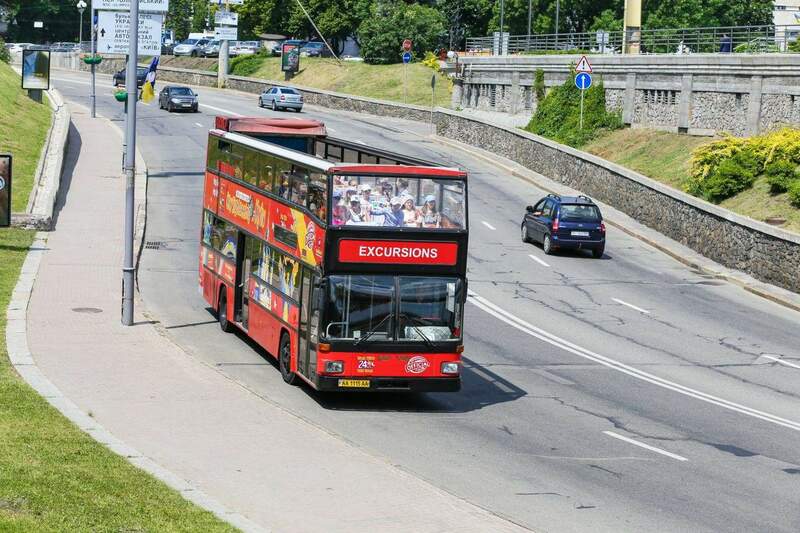 There are so many sights to see, so a sightseeing tour will make getting to and from each attraction a breeze. With kilometres of spectacular beaches, serene islands and majestic mountains, there is a lot to see and enjoy while in Sydney. 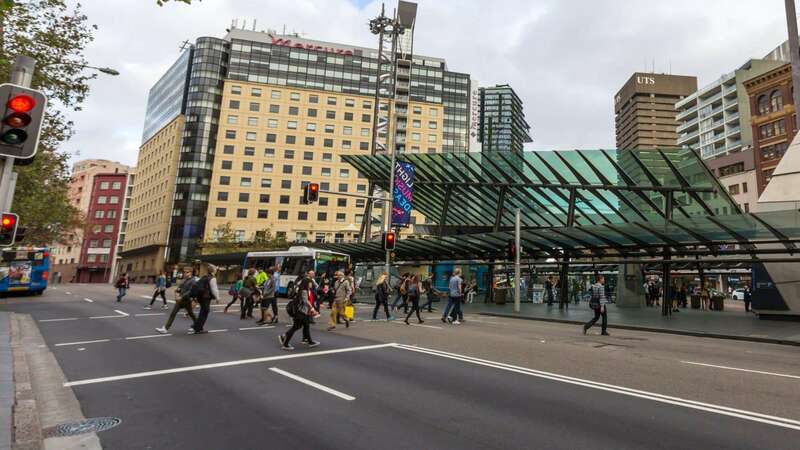 One of the best to begin with is the Sydney City Tour. This is a personalized tour that allows you to soak in all of the city’s beauty. From historic buildings to lush gardens, expansive natural parks and iconic landmarks, there is something for everyone to enjoy. 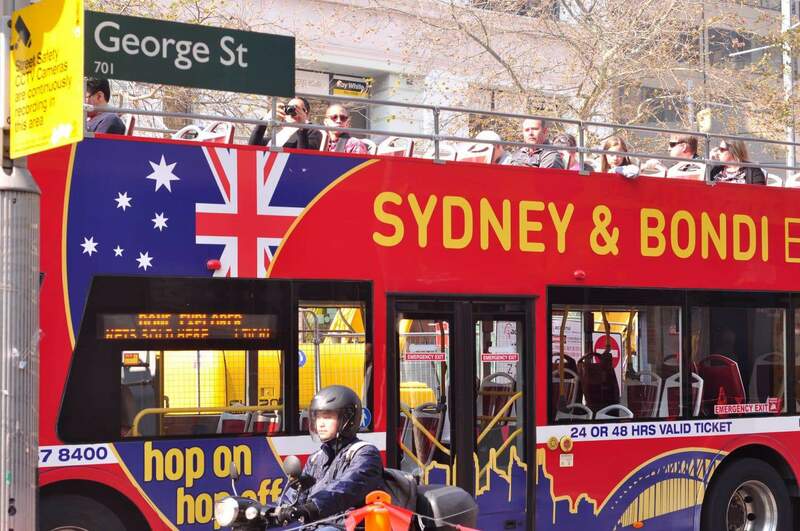 For a relaxed way to orient yourself in Sydney, get on a Hop-on hop-off bus. 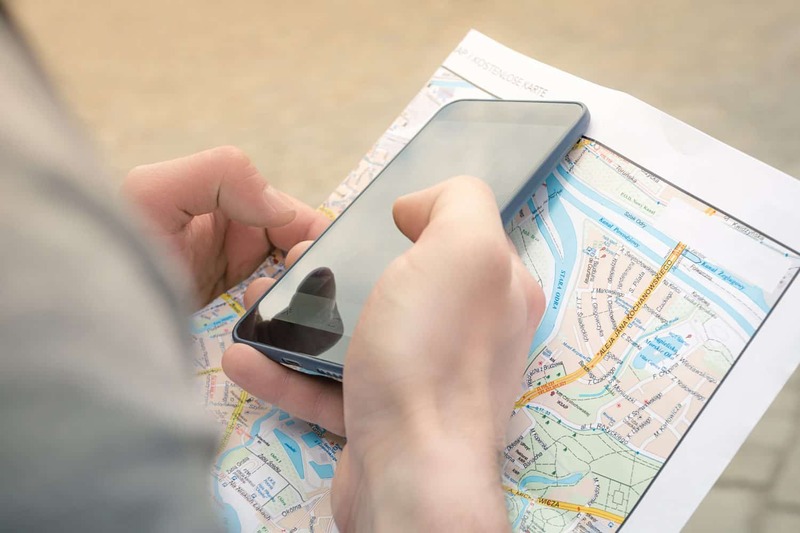 There are 33 designated stops where you can get off the bus, sightsee and then simply resume your tour at your own leisure. You can get on and get off as many times as you like in a 24 or 48-hour period, depending on the ticket chosen. You will have 360 degree views from the open top bus and there is also audio commentary in English, French, Japanese, German and Mandarin. You might also choose to purchase a private tour if travelling in a large group. 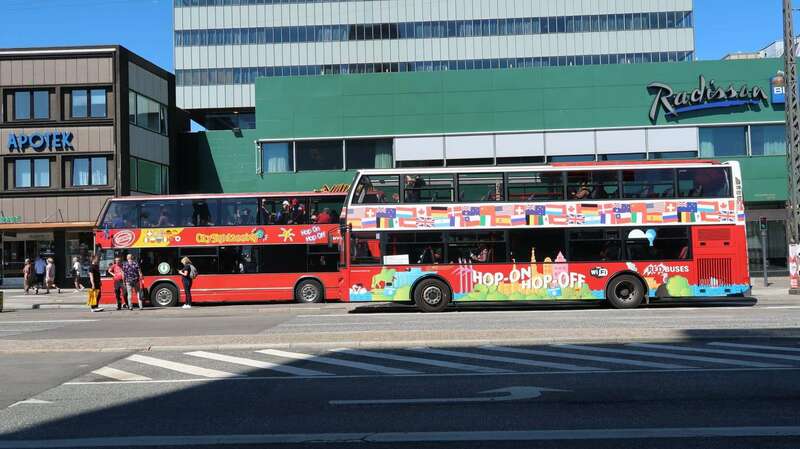 Here you can hire a bus and a driver for the day and create your very own itinerary. 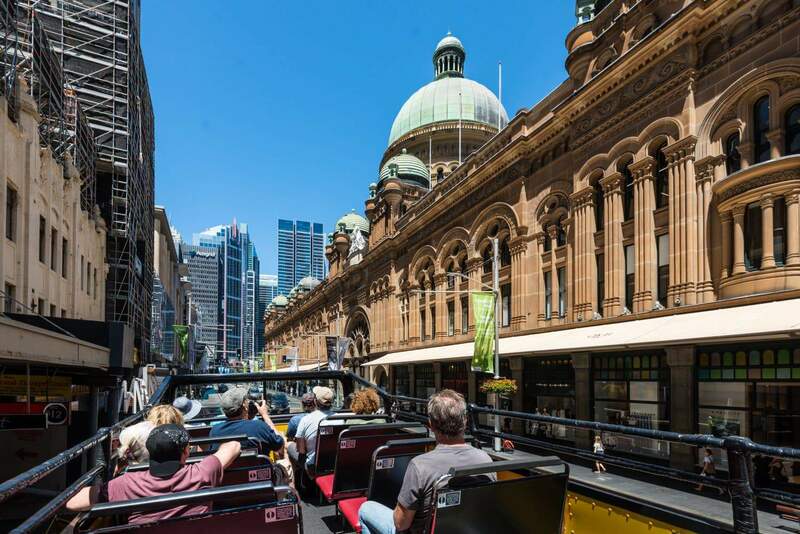 There are so many sightseeing tours to choose from, so click the link below to explore the range of tour bus options for your next visit to Sydney!